Ing. 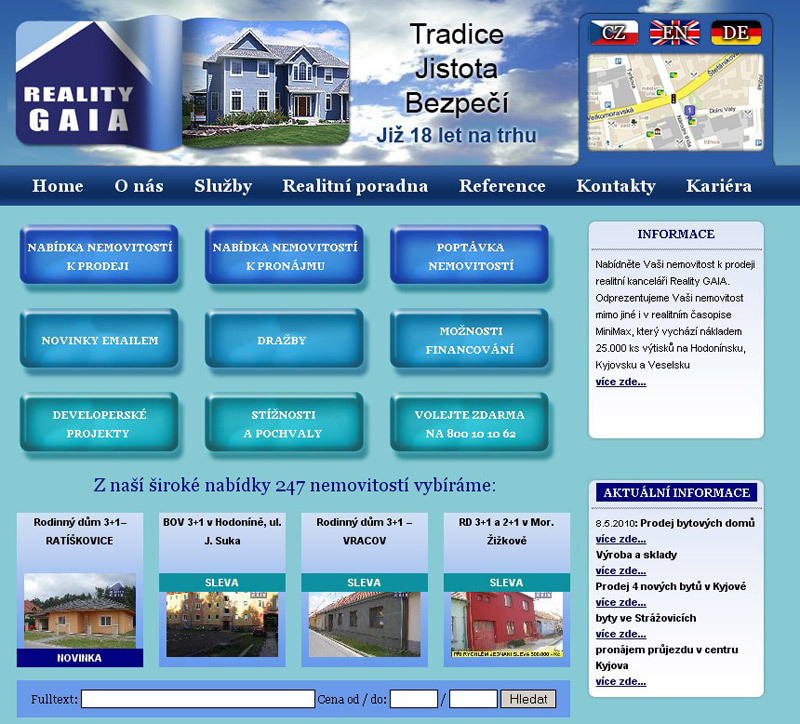 František Zapletal, majitel Reality GAIA, spol. s r.o.